Naniloa Driving Range – There were no golf balls being hits at the Naniloa Driving Range on Saturday as members of the Pac West cross country were running a three mile course and doing loops on the flat, all grass surface as the University of Hawaii at Hilo held their annual Invitational. 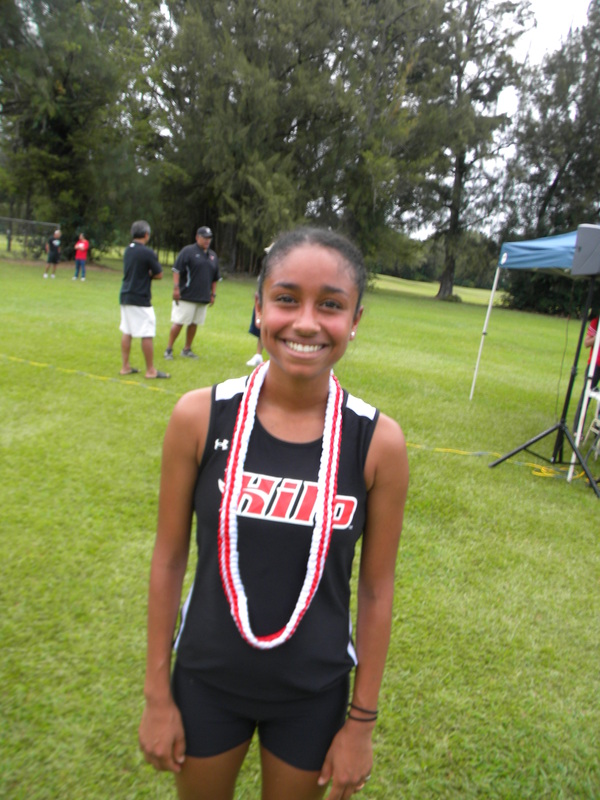 While the ladies from UHH were finishing in fourth place out of four scoring teams there was a pair of Big Island Interscholastic Federation coaches leaving their mark at the Invite. 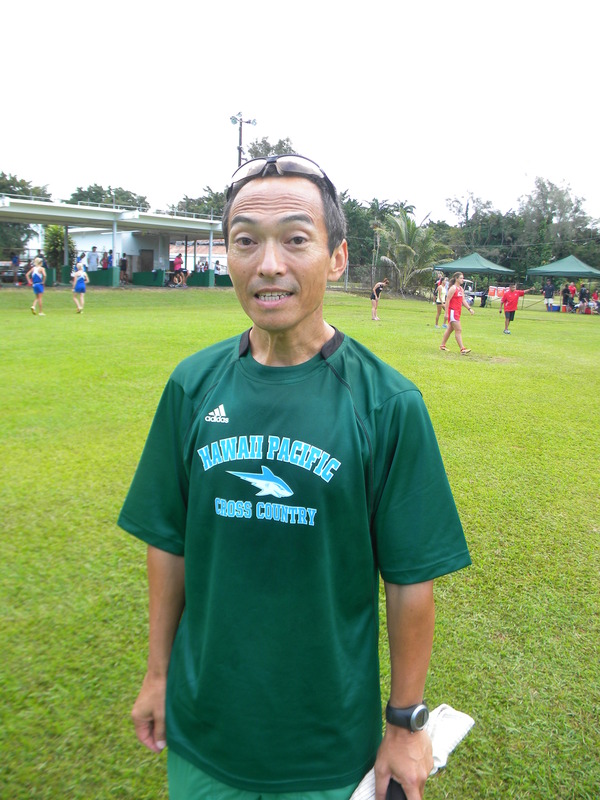 Karl Honma a long time Hawaii Preparatory Academy coach was on hand leading the Hawaii Pacific University women to a team victory. “I was at HPA for 17 seasons and this is the 20th anniversary of the Ka Makani boys winning a state championship,” Honma said. Honma who now works with the HPU girls was quick to point out that he is only a letter away from his former school. 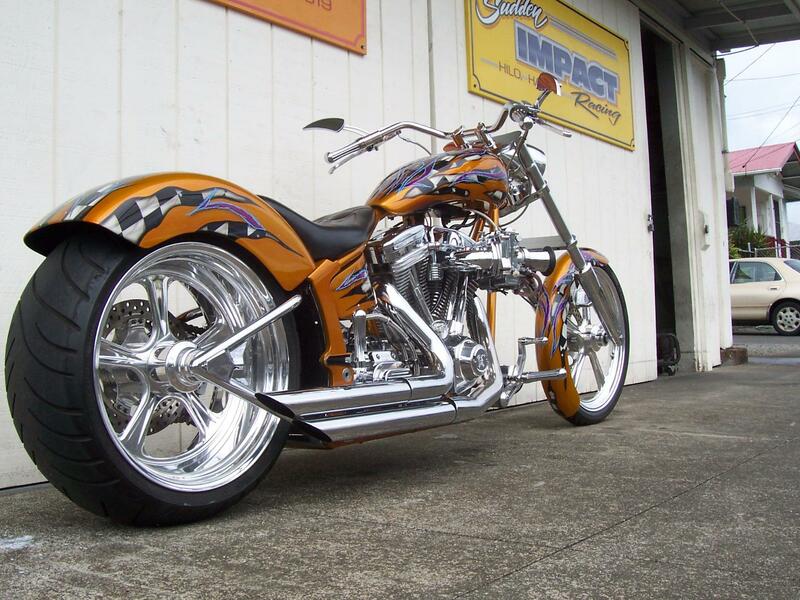 “There is no place like being on the Big Island ‘’,” Honma said. 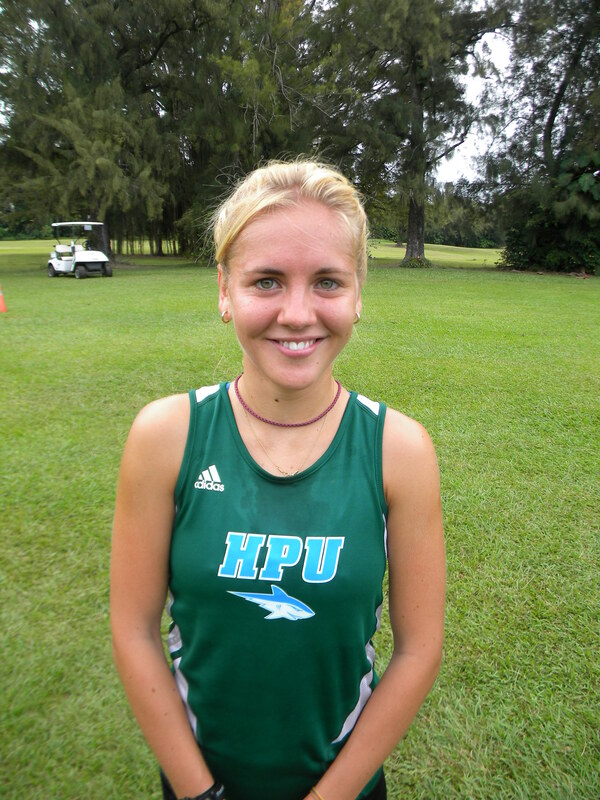 Polina Babkina from HPU won the 3 miler in 18:12 from Russia via West Alabama. HPU won the girls team scoring with 24 points followed by Bingham Young University with 44, Chaminade with 80 and UHH 84. Leading the way for the Vulcan women was Nadia Ramirez in 8th place overall (19:48), Keri Fijiwara 15th place (20:51), Jordan Bledsoe 16th (21:11), Justina Wood 22 (23:49) and Hillary Ramos 23 (26:39). 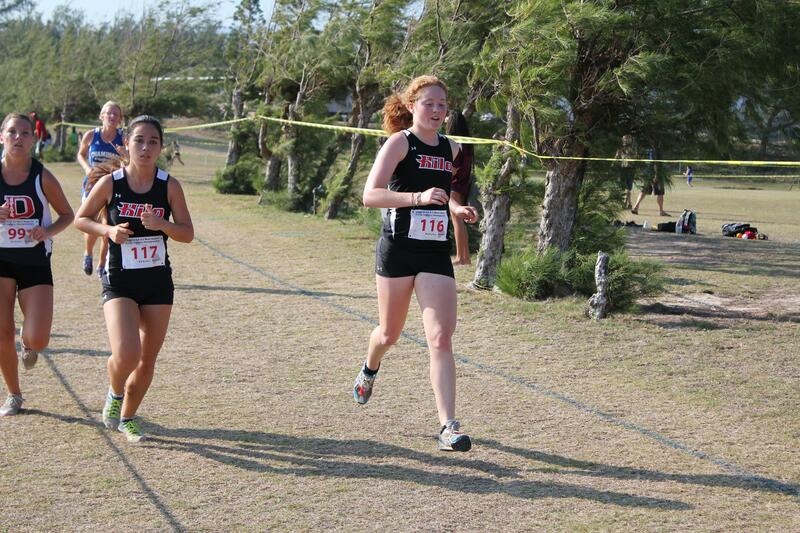 There were a total of 24 girls running in the race. “Coach Jaime doesn’t let me quit and he pushes me,” she said. With a bare bones budget which doesn’t allow for scholarships Coach Guerpo has raised only enough funds for travel for the Lady Vuls which makes it difficult to compete against other schools in the PacWest. “Next season we’ll have a limited scholarship budget which means I can go out and recruit some runners,” Guerpo said. For the men it was Spencer DeAvilla from BYUH winning again this year in a time of 15:48. It wasn’t as easy for DeAvilla this time around as he was chased by Jorge Cisneros from Chaminade in what was a near photo finish. Both men clocked in at 15:48. 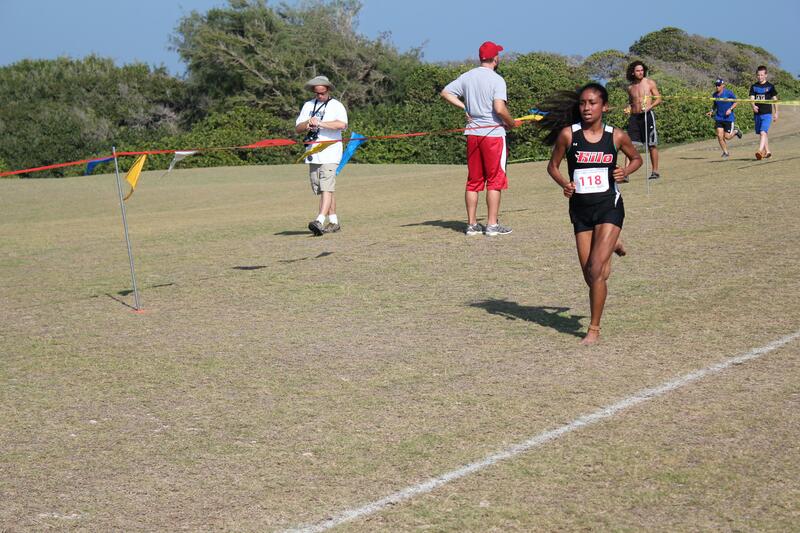 DeAvilla, a senior, took the early lead just 100 meters into the race. DeAvilla kept a modest lead throughout the race before Cisneros made his move. BYUH won the team scoring with 23 points to the HPU men with 49 and Chaminade had 63. 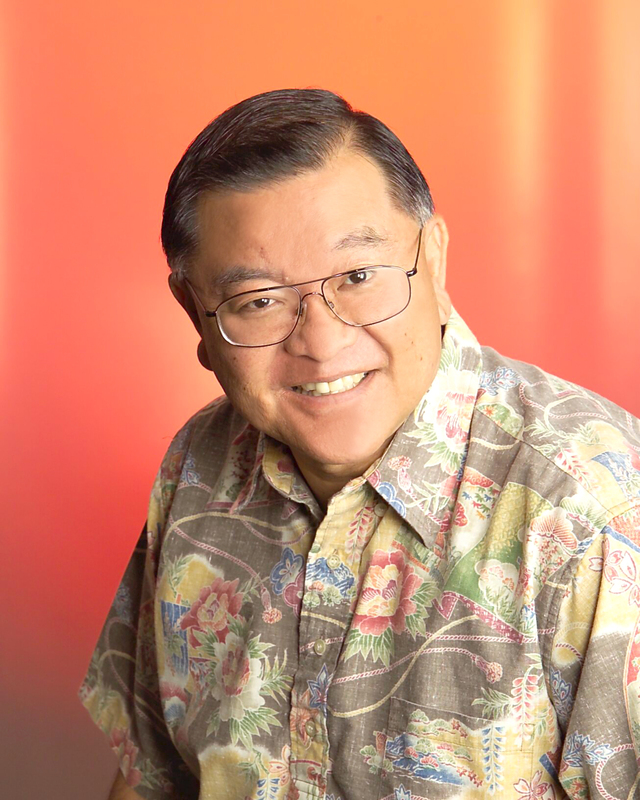 It made it a clean sweep for former BIIF Coaches as Norman Kaluhiokalani of BYUH is a former Kau coach from 1971 to 1973. 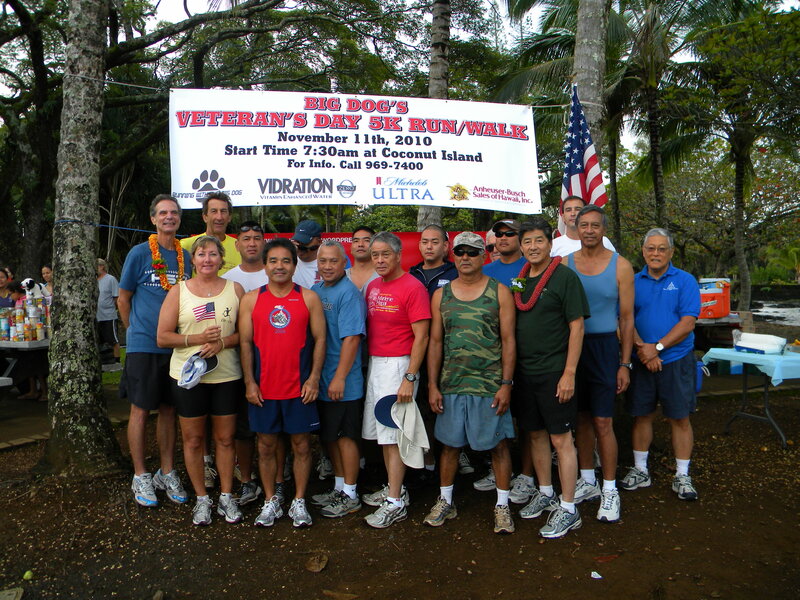 For Coach Guerpo hosting a race is a good opportunity to showcase Hilo to the rest of the conference. Guerpo gave lots of credit to his timing crew and support staff for making it all possible. “Howard Meguro let us run on the driving range and even practice on it,” Guerpo said. Due to the low impact on the muscles some teams, such as the girls from HPU, decided to run the 3 miles barefooted. 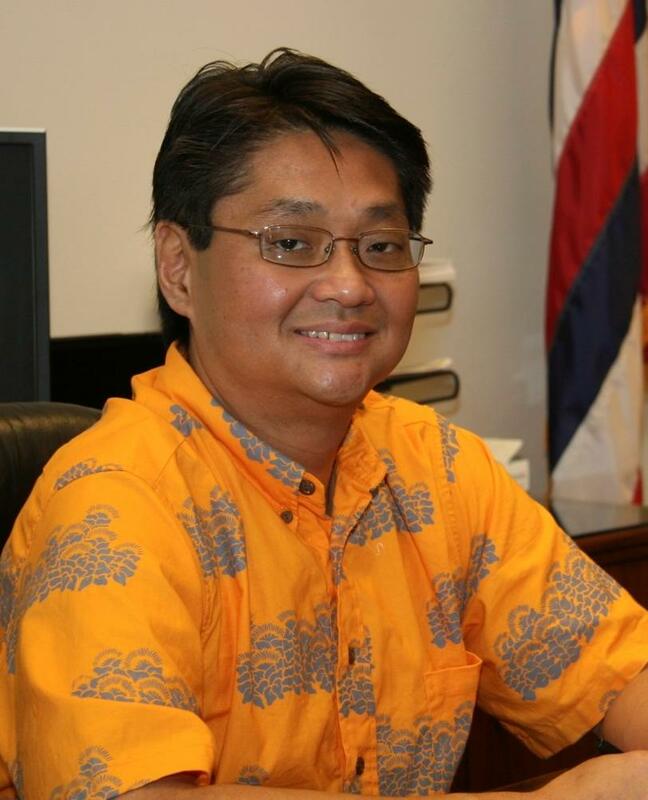 “You can also run it with spikes, flats or in the case of the HPU women even barefooted,” said Guerpo. 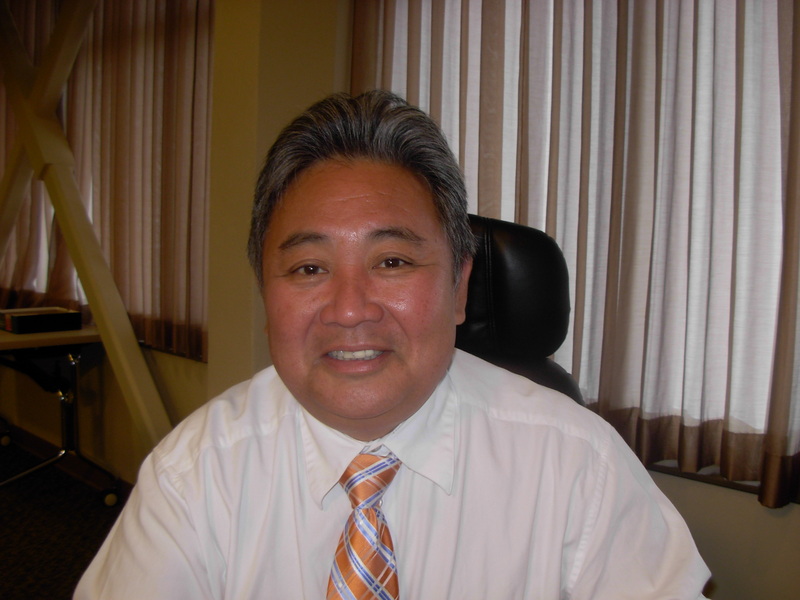 This is Guerpo 14th season and his 4th season hosting the Vulcan Invite from the Naniloa Driving Range. On tap for the Lady Vulcan’s are travel dates on Oct 27 and Regional’s on Nov 3 in which there will be 30 plus schools in competition according to Guerpo.